Ever since Bajaj released the concept for its 400cc bike in the form of the CS 400, the Indian market has been waiting to catch a glimpse of it on the road. Bajaj took everyone by surprise by releasing the Dominar! 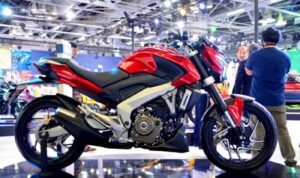 The Dominar is the latest offering by Bajaj for its sub 500cc bikes segment. The USP of this bike is literally everything! Yes, you heard right, as this bike has everything that a 350-cc class motorcycle can offer and more. All this, at a price cheaper than the KTM Duke 200! 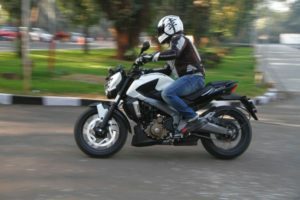 The Bajaj Dominar has its engine borrowed from the KTM 390 series of engines. This is because of the collaboration between Bajaj and KTM for the latter to launch its bikes in India. Even though, the 393.3 cc engine is borrowed, it is not exactly the same as Baja has made major modifications. These modifications include tuning the engine for use in India which translates to a reduction in power and increased mileage. 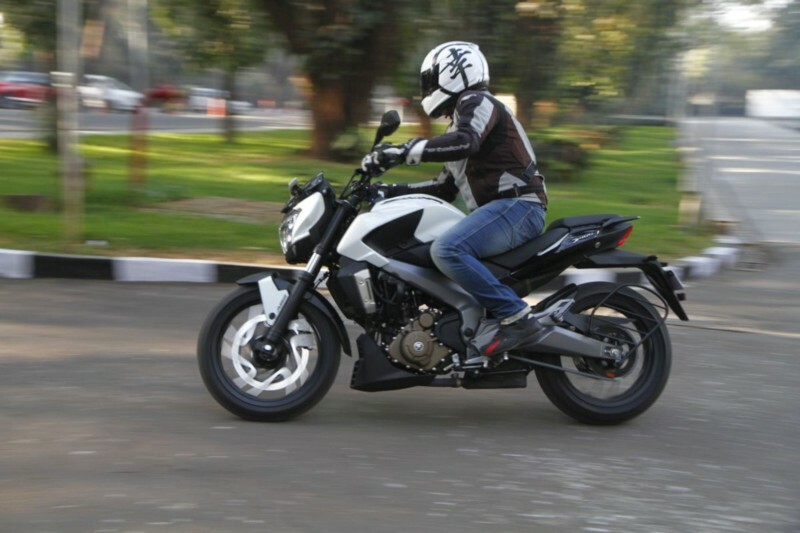 The bike is one of the first in the Indian market to come with ABS as an offering. ABS is a safety feature which allows the rider to control the bike effectively in sticky situations. Anti-Lock braking system overcomes the challenge disc-brakes face, which is wheel lock up. This feature is very popular and indeed, the ABS version of the Dominar is selling more units than the base model. The bike also comes equipped with powerful LED lights which just light up the Indian roads. 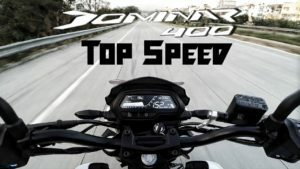 The Dominar 400 offers better mileage, comfort for both the rider and the pillion which helps for long rides. The bike has a split display, with a tiny screen on the fuel tank which unclutters the main console. The Dominar 400 is priced at an attractive Rs. 1.4 lakh for the non-ABS version and Rs.1.5 lakh for the ABS version. This makes the bike very cheap compared to the other bikes on offer in the Indian market. This quickly translated into superb sales figures. The Dominar sold more than 3000 units just in the first month of launching. Bajaj have set a goal of selling at least 10,000 units within September of this year. This may seem ambitious but it is not so, considering the sudden interest of youngsters in this segment. 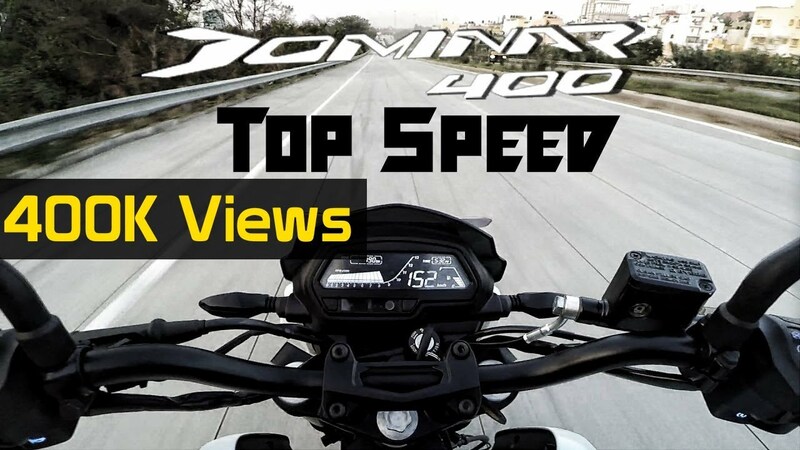 The Bajaj Dominar 400 may well be the greatest innovation of the Indian market for now. It directly competes with the Royal Enfield bikes. It is better than the latter in terms of speed and performance which makes it more appealing. This is the first time the Indian market has seen the likes of a power cruiser. For bikers looking for a performance motorcycle in the 1-2 lakh segment, the Bajaj Dominar is the way to go!